The overall role of the programme is to enhance the capacity of the Nuba Community to achieve sustainable livelihoods. Emphasis of the programme is on increased productivity and increased opportunities in income generating activities. Promotion of hygiene and sanitation. 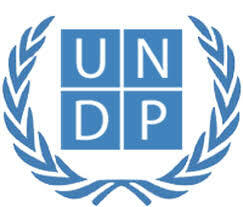 2- UNDP Concern Worldwide and SKILLS.